Canberra Business Council partnered with representatives of Canberra’s major industry groups involved in the property and construction industry (MBA, Property Council Aust ACT, Consult Australia and the Planning Institute of Australia ACT) to present a joint industry submission titled ‘Call to Action’ to the ACT Government. Beyond both the Commonwealth and ACT Governments, the property, building and construction sector is the biggest private sector employer in the ACT. Together, the joint industry group believes that to underpin a future ACT economy, particularly in light of the recent slowingdown in activity and concerns over the possible impacts of the Federal Commission of Audit, it’s critical that confidence is provided to enable the private sector to contribute to the Territory’s well being. The ACT has enjoyed a long period of solid activity but it also needs to be recognised that the world and Australia has shifted dramatically in the last five or six years, particularly with the onset of the Global Financial Crisis in 2008. The joint industry group’s view is that a number of factors are mitigating against the full economic contribution able to be made by the property and construction industry, and this is to the detriment of both business and the broader community. The joint industry group believes that government has a significant role in creating the right policy environment for productivity and prosperity to flourish. 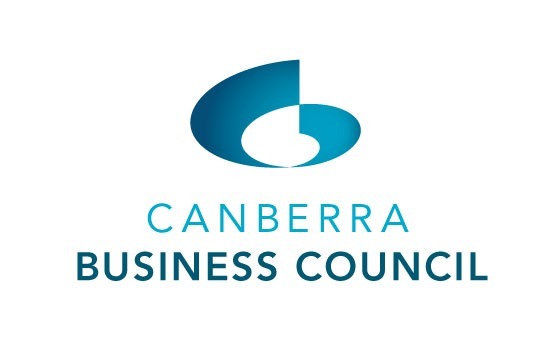 The Call to Action submission sets out the broad policy settings – positive drivers and active enablers – that are considered essential to achieving Canberra’s full potential while future-proofing the economy. * A fiscal framework that diversifies revenue, caters for a positive tax mix, facilitates investment and supports essential and new services. * An investment environment which is positive and progressive. * Strategic city planning that is articulated through a shared vision, is integrated with broader productivity objectives and drives public urban infrastructure. * A land acquisition and release program that is rational and underpins property development and construction, community need and demographic demand. * A productive public sector which efficiently delivers quality services. * Zero tolerance to unnecessary and burdensome red tape. * A logical and practical regulatory framework to assure best practice. * An educated capable workforce with the right skills and experience to match an enterprising economy. Fundamental to good outcomes is making sure that government’s policy settings are correct and have buy-in from key industry and community groups. Industry has prepared this submission to assist the ACT Government to implement its vision for Canberra and the Territory. Our intention is to advance the dialogue with the ACT Government, to highlight the issues currently impacting on our industries to prevent us from achieving the Government’s vision, and to provide targeted recommendations.